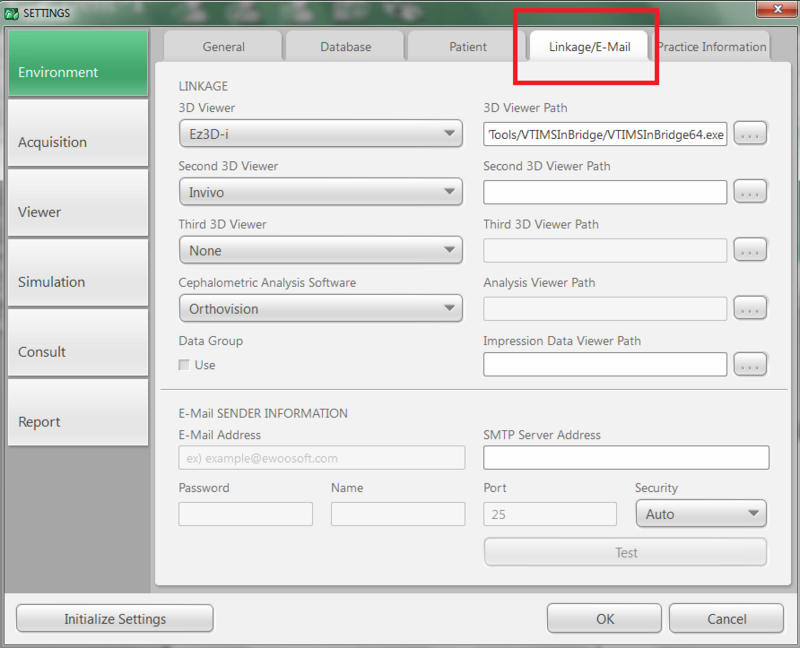 Before linking Mesh Mixer software in EzDent-i your IT or support of Mesh Mixer should install the program first before proceeding and confirm the software works normally. Note: This should be the same file path of Mesh Viewer Software default installation directory. Some install paths may be different please confirm with installation path at time of installation. This file path may vary depending on operating system or application* please consult the 3rd party software support team for the proper path or in some cases your IT person might also know the exact location. Open the patient chart and locate the CT image you wish to open, Right click on the image and select 'MeshMixer' the image will then open into 3rd party accordingly. Other 3rd party softwares will be listed by name accordingly in the same manner.  How do I get the Open Dental Bridge working with Easydent4 or EzDenti?